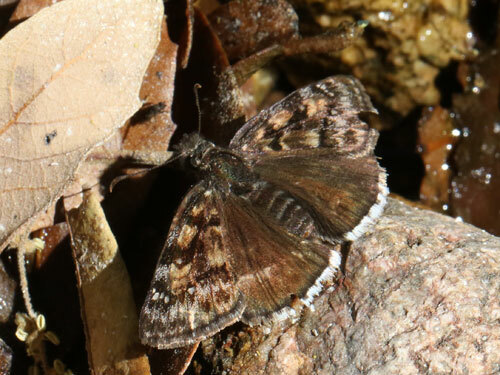 ARIZONA April 2015: Another white fringed duskywing. 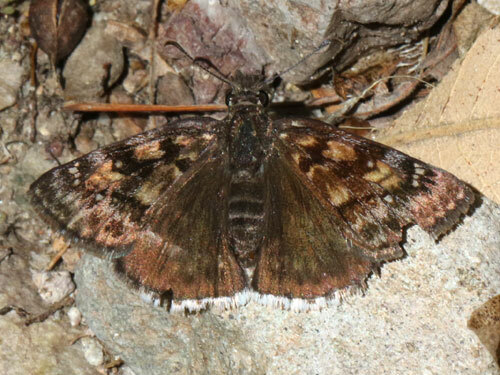 This has extensive brown patches on the forewing. We only found it at one side at the Mexican border in a forest clearing.